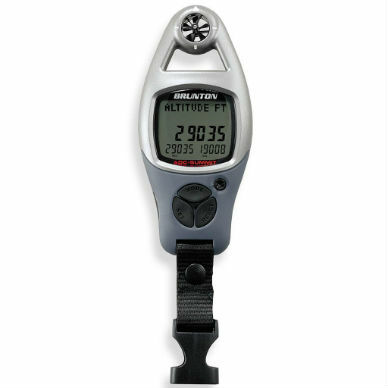 This analog altimeter measures altitude up to 16,000 feet, in 100-foot increments. 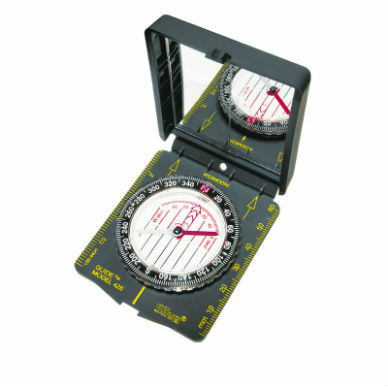 The easy-to-read dial can be calibrated to known elevations by simply turning the outside dial. 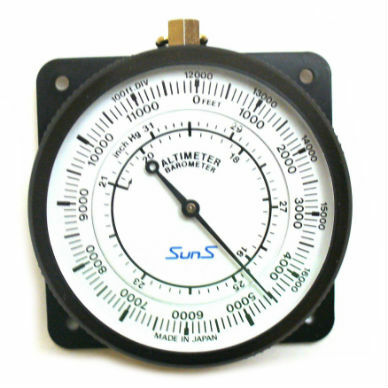 Barometric pressure between 21 and 31 inches of mercury is measured on the inner display ring. This model features a mounting plate to allow you to install it in your vehicle, as well as a handy snap-shut carrying case. Instrument has an attachment ring at the top, for securing a lanyard or other strap (not included).